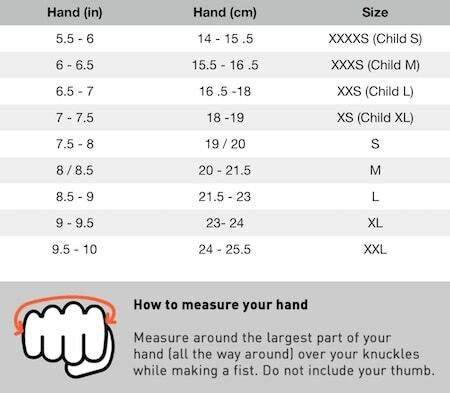 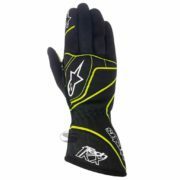 These Tech 1-K karting gloves are based on the car racing version of the glove, both of which offer the driver excellent feel, grip and comfort properties. 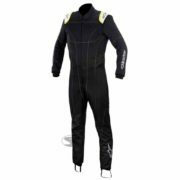 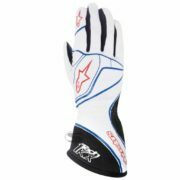 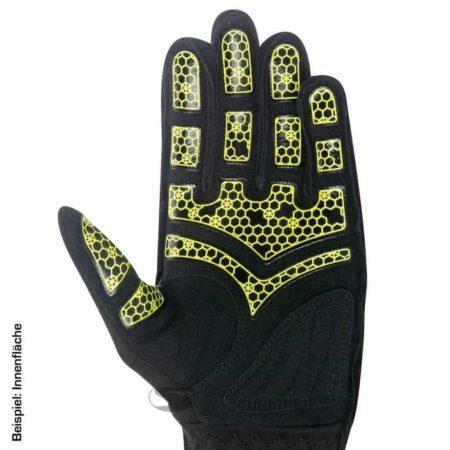 The gloves feature a printed grip treatment on the palm area which ensure the driver perfect grip, in dry and wet conditions, when on the kart circuit. 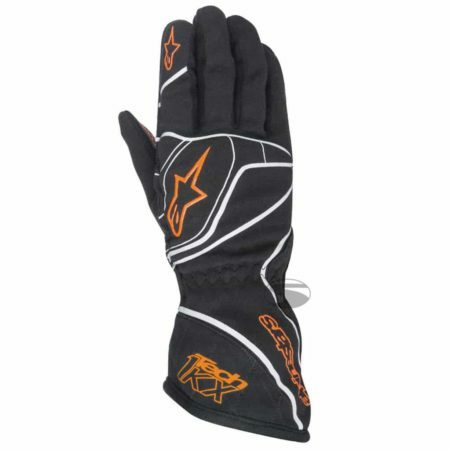 The fingers are pre-curved to offer the driver the perfect fit when holding onto the steering wheel, while the seams are external to ensure a secure and comfortable fit. 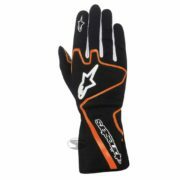 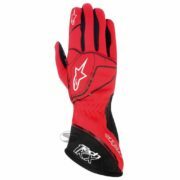 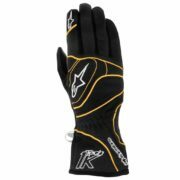 The Alpinestars Tech 1-K gloves use an elasticated wrist to ensure a completely secure fit.